Our club is run on a friendly and informal basis and you can enjoy a game of squash and racketball on our five squash courts (2 x glass backs and 3 x hard backs). Lilleshall Squash & Racketball Club meets every Wednesday and Thursday evening within Queen’s Hall at the Lilleshall National Sports Centre, located near Newport in Telford, Shropshire. The Club invites squash and racketball players of all abilities to join them. Prospective members can come down and join us on Wednesday evenings at 7.30pm and take part in our friendly ‘Pitch & Play’ (round robin) session, where you can meet existing members and find out more about the club. The club allows you to attend four of these weekly ‘Pitch & Play’ sessions before membership is required. 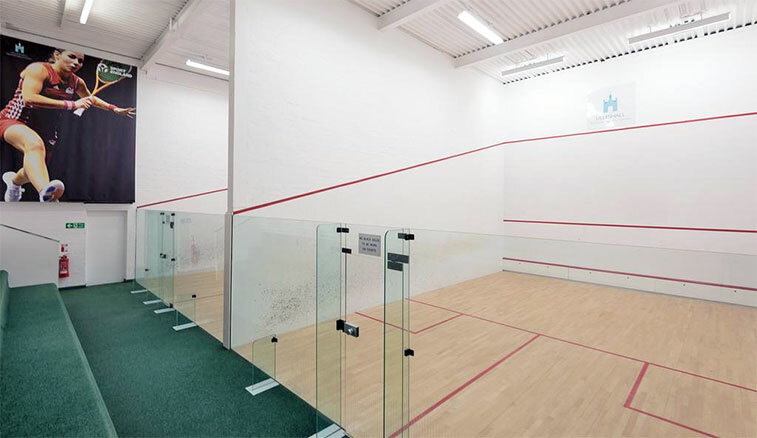 The club is run on a friendly and informal basis and you can enjoy a game of squash or racketball on our five squash courts (2 x glass backs and 3 x hard backs). For the more competitive player, the club runs a squash ladder, racketball leagues and competitions throughout the year and all standards are catered for. In addition, the club have two teams who represent us in the Shropshire County Squash Leagues against other squash clubs in the region. Court booking sheets are posted on the club notice board (located behind Court 3) two weeks in advance. A match can be booked by appending your name to the sheet against an opponent or in an open court and awaiting for an opponent to put his or her name against you. Court tokens are paid for at the Reception desk in the new Sports bar located in the Queen’s Hall. In addition to the playing activities, the club also organizes various social functions and all members past and present are welcome. Rehydrate after your match with a well earned cold drink in the club’s sports bar, which features cask ales, food to order and live sport on the TVs. To join the club you can; download, print and complete the form available on our Membership page and forward it to the address shown. 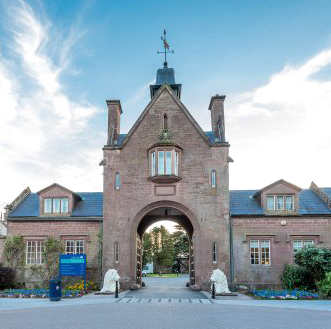 You can pay your membership fee – just £15.00 per year -either by a cheque made payable to ‘Lilleshall Squash & Racketball Club’ or alternatively via BACS transfer. Your annual membership will run from the date of confirmation. Further details are available from either (Club Chairman) Paul Evans (01952 812655) or (Club Treasurer) Roy Fisher (01952 255885). The club currently holds England Squash Silver Charter status and is the only club in the Telford area.